Bill is a clinical psychologist in private practice in Cambridge and Quincy MA. 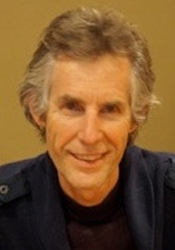 He is a founding board member of the Institute for Meditation and Psychotherapy, and has participated in 8 years of intensive retreats in the Theravada, Zen, and Tibetan schools of Buddhism during his forty years of meditation practice. He has led mindfulness retreats, workshops and courses for mental health professionals for the past 20 years. 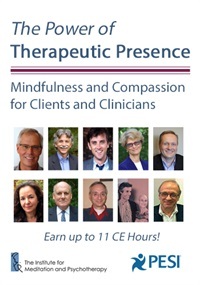 Bill is a contributing author to Mindfulness and Psychotherapy, Second Edition.